Borax, also known as sodium borate has incredible uses for your garden because it has natural and powerful properties. For instance, the only mineral salt with acidic properties from borax is boron. It is naturally occurring, and it has been around for ages. However, you should know that borax uses go beyond its all natural cleaner properties. 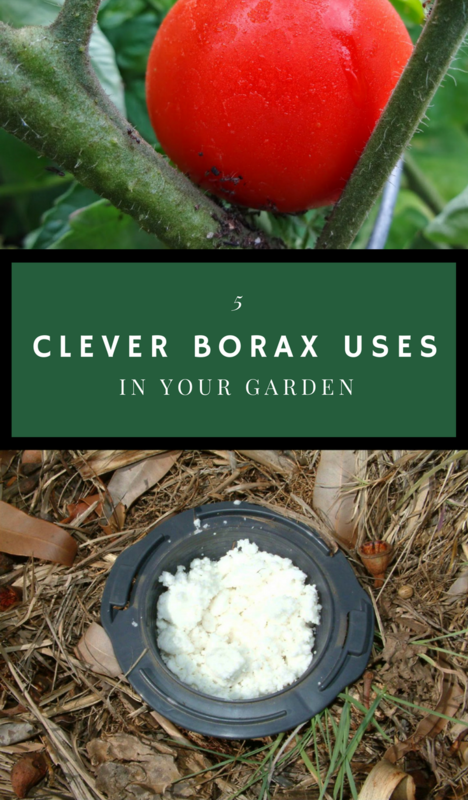 In this article, I would like to share some clever ways you can use Borax in your garden. Keep on reading to learn more. Do you know why you get boron deficiency in your soil? Weel, the main cause consists of synthetic fertilizers and other products. For example, that is why you will sometimes face the case of very sandy soil. Thus, use the boron from borax to get the most value and nutritional benefit for your veggies. 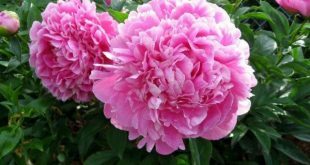 You can grow them perfectly when you are able to create a rich soil. 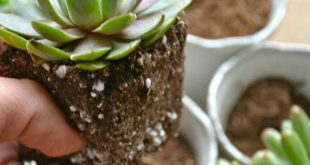 If you add Borax to your soil in the right amounts, it will definitely provide for healthier plants and healthier food. However, you need to be careful not to overuse it as a fertilizer because it can be toxic. 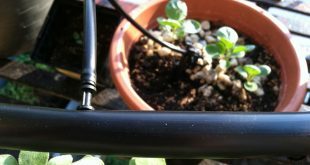 The product can easily be used as a dry fertilizer applied directly to the soil. It only takes a very small amount of borax to have a positive effect. For example, if you have a very large garden, you only need to use about 6 tablespoons of the borax powder broadcast evenly and tilled into the soil before planting to realize significant plant growth benefits. 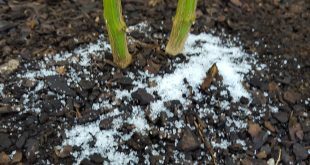 Borax mixed with water at a strength of half a cup of powder to one gallon of water makes a powerful herbicide that you can apply carefully at the base of weeds to kill them. 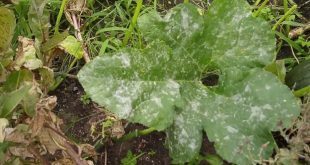 This solution can also be applied directly to the leaves of the unwanted plants as a spray, but you must be careful to avoid having over-spray come in contact with your desired plants. It is best to use a pump sprayer or a brush to apply the solution directly to the leaves of individual weeds you wish to kill. 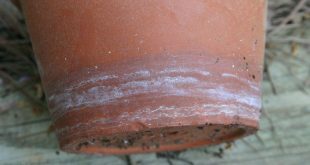 You could also sprinkle it as a powder directly onto the plants for quick results. Be sure not to apply it when you are expecting rain because this could result in runoff and damage to your veggies. Thus, to prevent ants from eating up your produce, you can control these pests with a mix of borax and confectioner sugar ant traps. Mix them very well with a bit of water to create a paste. You can spread this solution paste on flat surfaces and place them strategically around your garden. Placing it away from your crops can help lure the ants away. 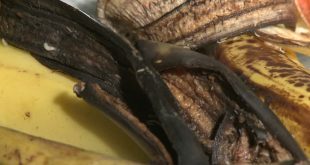 They will gather the mixture as food and carry it into their colony. Hence, you can easily create a natural disinfectant for your tools and hard surfaces by mixing half a cup of Borax with a gallon of hot water. This solution is also useful for fighting mildew and deodorizing. Use this warm solution to soak and scrub pots and tools. Once clean, rinse thoroughly and leave the items in the open air and sunshine to dry. In addition, you can use it to wash your gardening gloves, towels, aprons and other garments and washable gardening items.